Brent is originally from Bethel, Ohio. Brent married his wife, Whitney, in 2004. 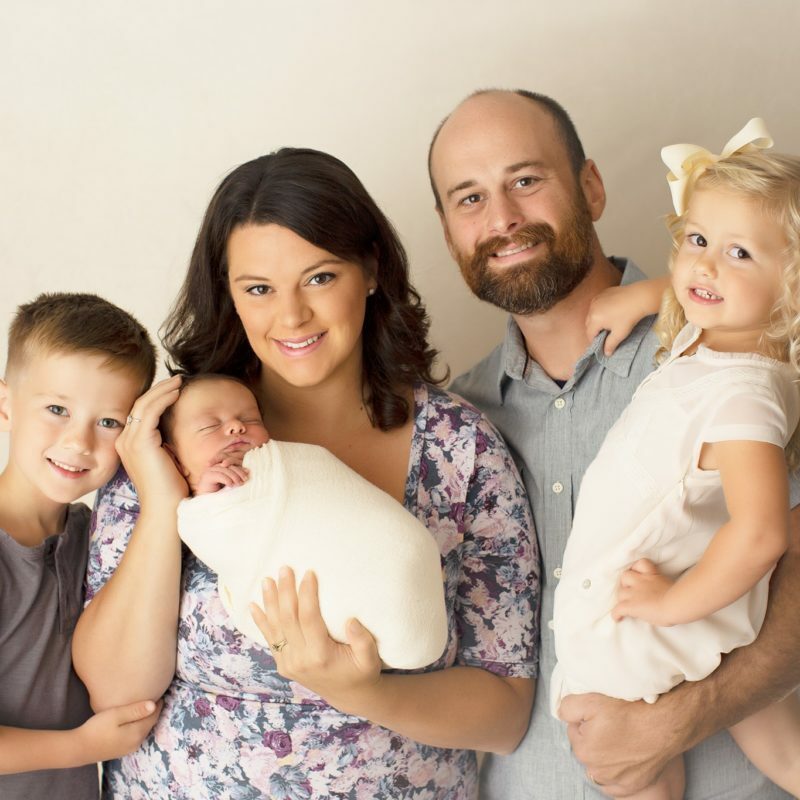 They have three children, Rhett, Adalie, & Reece. Brent has been in Ministry since 2002, and worked as a Youth Pastor and an Assistant Pastor before planting Bridgeway. Brent is the founding Pastor of Bridgeway Church, which was launched on Easter of 2013. In his spare time, Brent enjoys spending time with his family, watching a good movie, playing soccer, board games, Xbox Live with his brothers, fishing, and cheering on FC Cincinnati and the Pittsburgh Steelers.